Recruitment is a crucial process to ensure a company’s success. 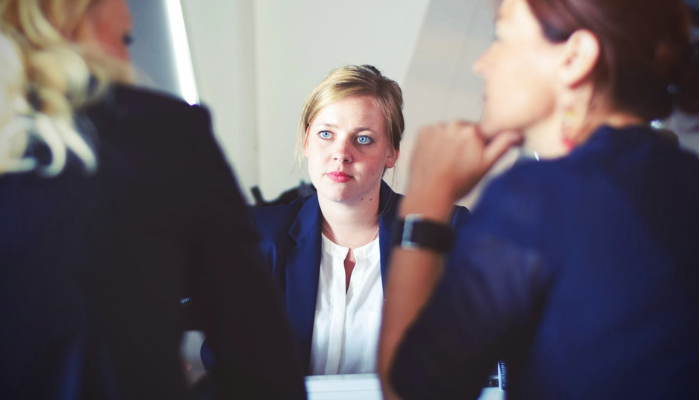 After all, the cost of a bad hire can be significant, not only in terms of the money and time spent finding a suitable candidate but also by having a negative impact on team morale. Every new person added to the team can move it forward dramatically, slow it down, or take it a step back. So, how do you find and marry the right people to the right jobs? By following HR tech, a proven well-structured recruiting and selection program for the positions you need to fill. Here’s a guide to How companies should recruit employees. Consider your actual needs and develop an accurate job description. Think about the big picture of your business needs when creating a hiring strategy, before you hire, you need to know what the potential costs would be and plan benefits using compensation management software and what proportions of your team should be full-time, part-time or temporary. Then develop job descriptions that are a careful reflection of the roles of the individual, the skills required, the personality traits that are important to completing his or her duties, and relevant experiences that differentiate one applicant from another. Knowing what you're looking for in terms of experience, education and skills will help you weed through resumes quickly and identify potential candidates. It is important to fairly evaluate candidates by eliminating bias and holding all candidates to the same set of standards. As part of the application process, candidates may be asked to take a talent assessment test to see if the candidate is a good match for the job. Pre-assessment may also include a telephonic screening to Assess your potential candidates for their skills and attributes to see if the candidate’s background matches the company's requirements. The job interview is the most revealing part of the hiring process, and also the trickiest. Generally, a hiring process includes 3-4 interviews. Use the (first) interview to collect information, not to make a decision. overcoming the natural tendency to judge people based on first impressions, personality, and a few select traits can eliminate 50% of hiring errors. There is a natural tendency to overemphasize the “getting the job” skills when assessing a candidate, rather than the person’s ability to “do the job.” Use the second interview to assess a candidate’s competence and motivation to do the job, use a consistent set of 10 or 12 questions to maintain a structured interview and offer a sound basis for comparing applicants. In the final interview check the candidate’s cultural fitment in the company and discuss employee compensation. Recruiting the best is not about selling or charming it’s about providing big challenges and career opportunities and a little money thrown in.